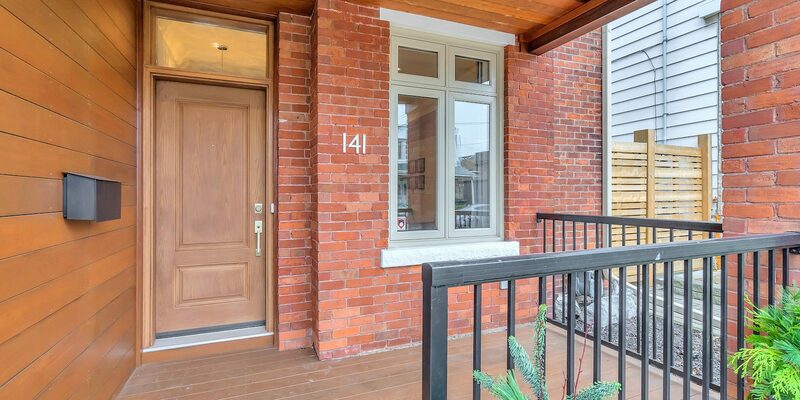 141 Lindsey Avenue – Fernie & Co. 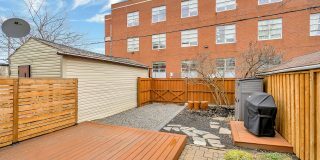 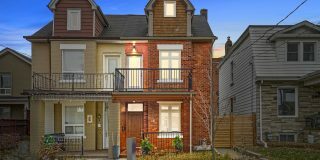 This is your opportunity to move into the highly desirable Dufferin Grove/Brockton Village neighbourhood. 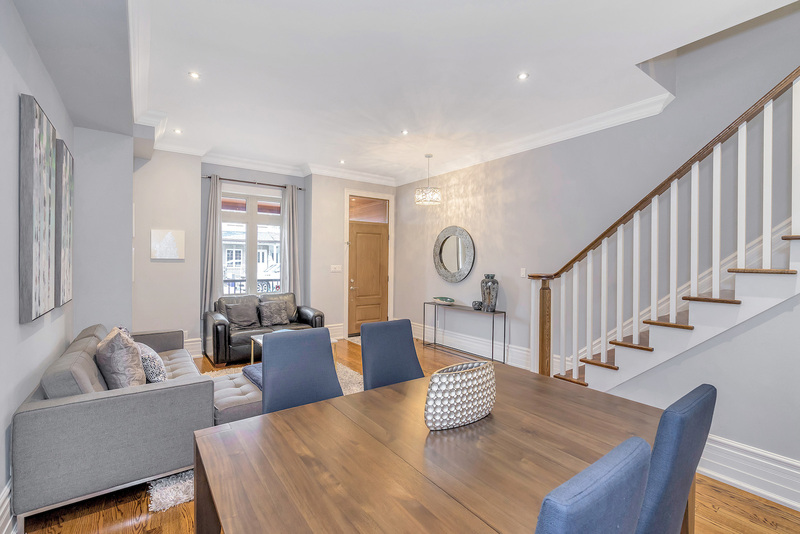 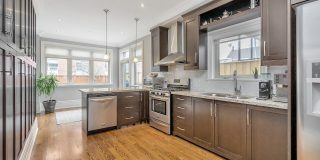 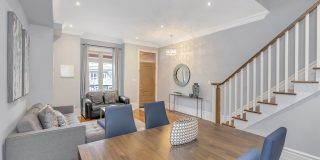 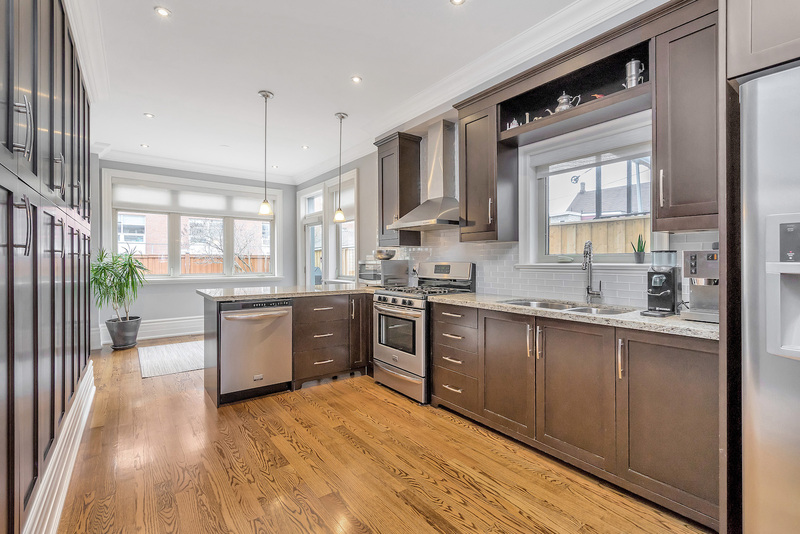 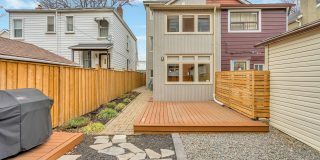 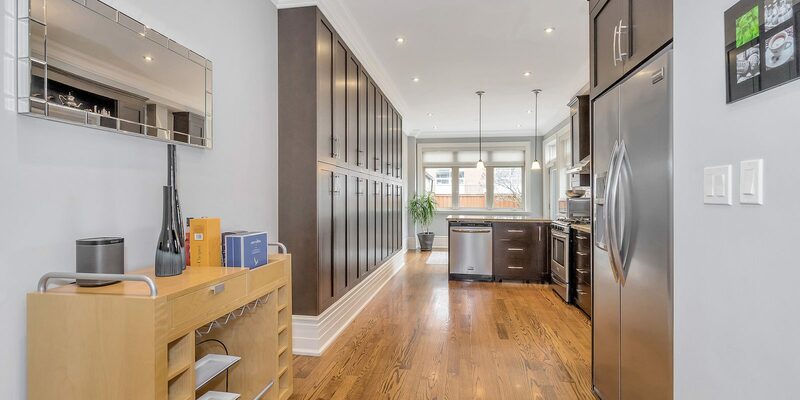 Built originally in 1888, this “gutted to the studs” and completely rebuilt 4-bedroom, 3-bathroom, drop-dead GORGEOUS renovation simply cannot be missed. 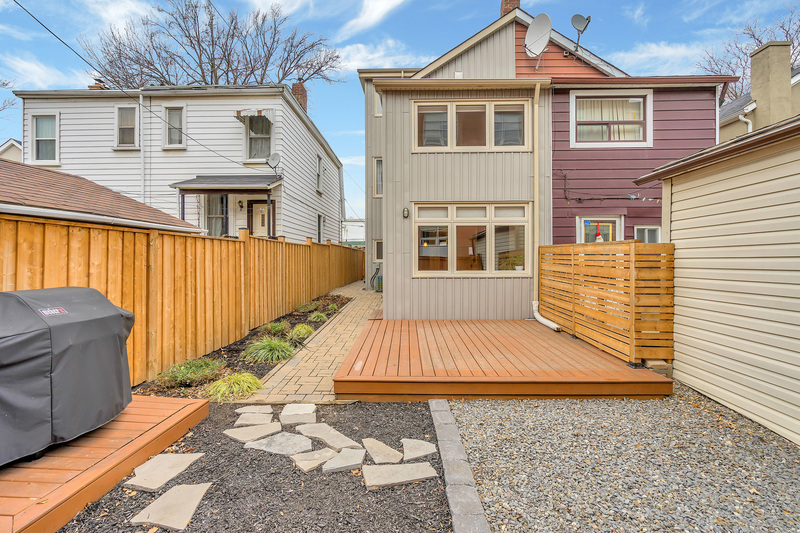 In 2010, the house was reconstructed and rebuilt with new joists and subfloor, HVAC, electrical and plumbing, insulation, drywall, floors, stairs, bathrooms, kitchen — and even a 3/4″ water line running to the house! 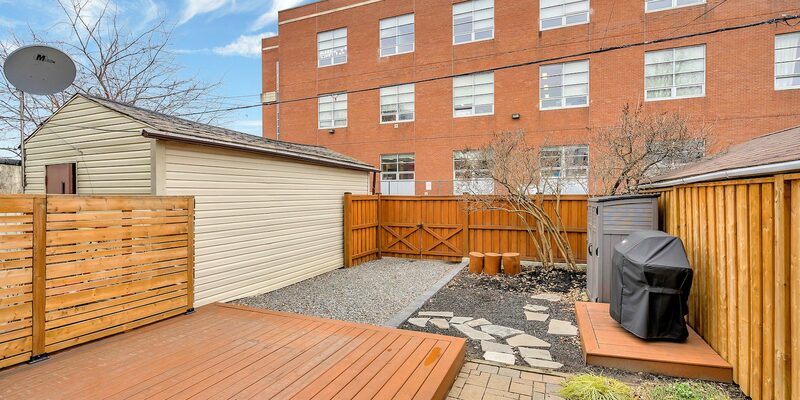 There is a beautiful, private fenced yard with a garden shed and parking for two cars. 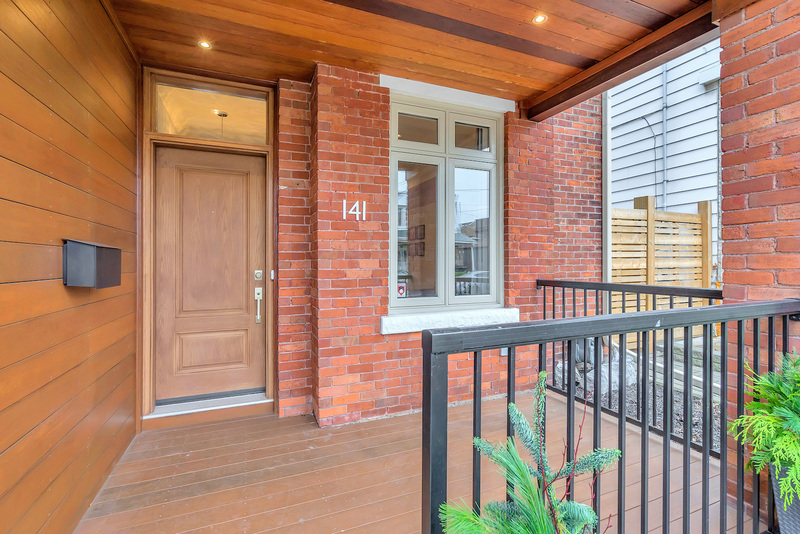 The stunning front porch is constructed of incredible Ipe wood and is a perfect place to sit and watch the world go by. 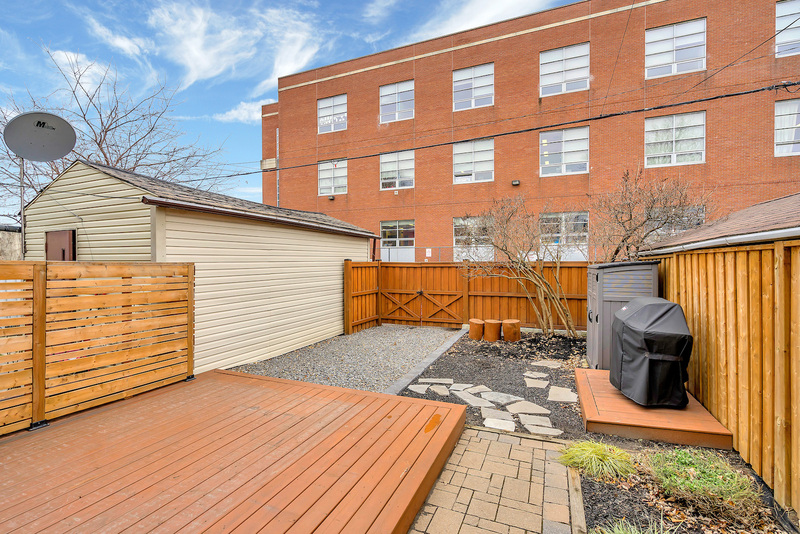 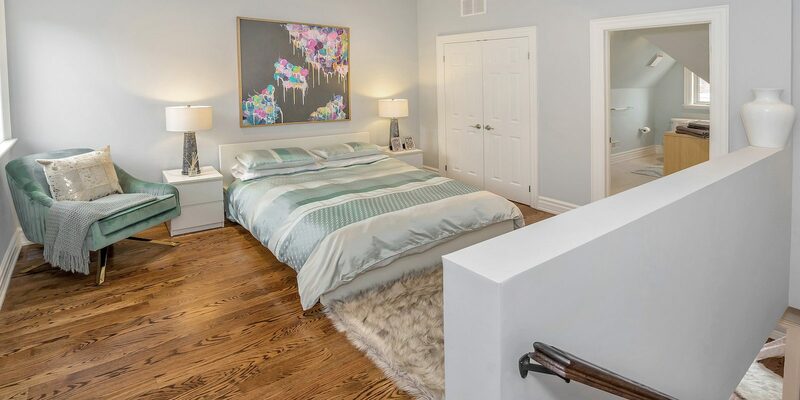 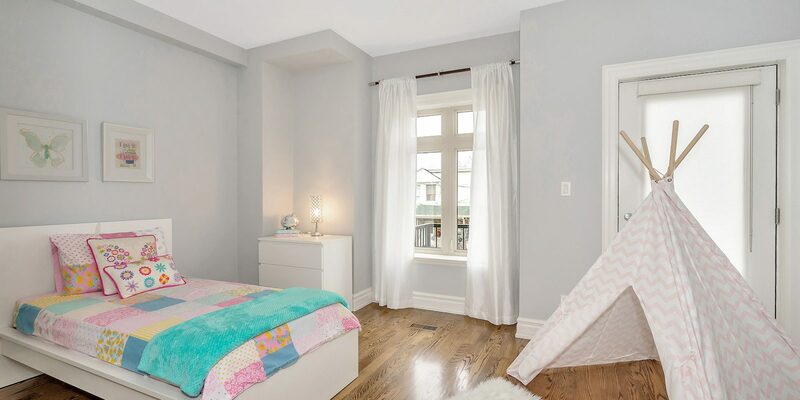 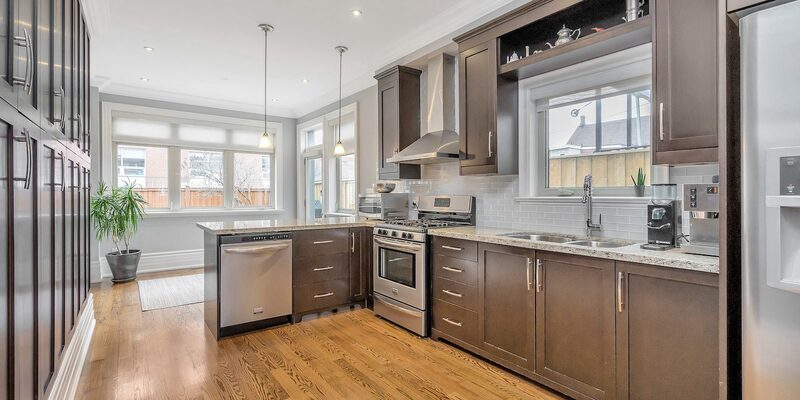 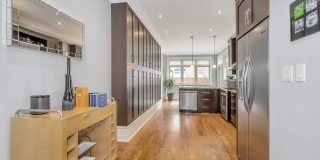 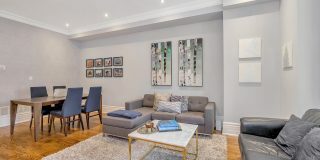 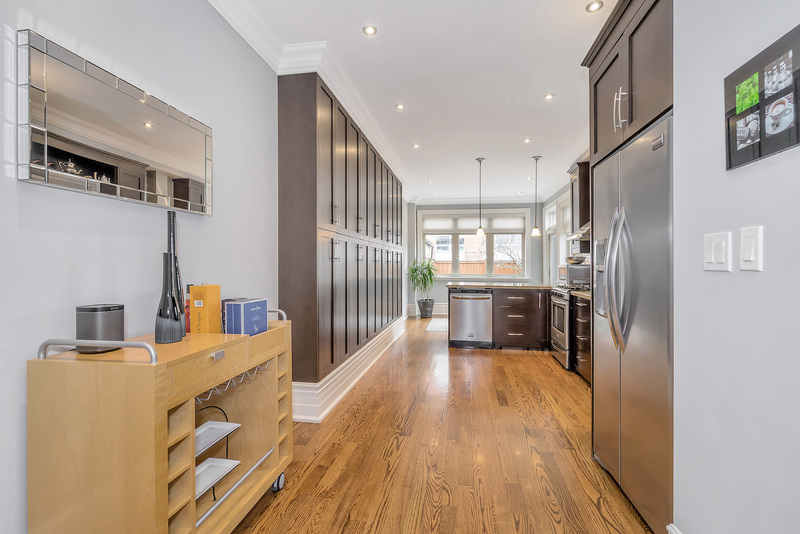 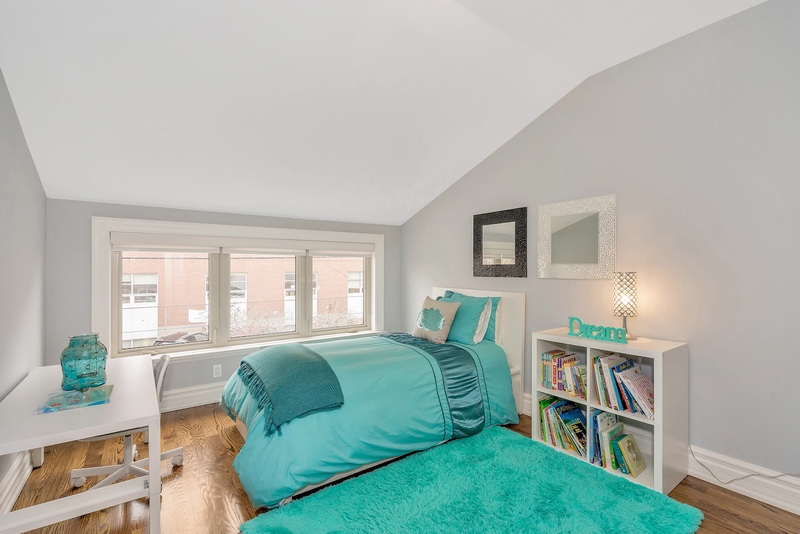 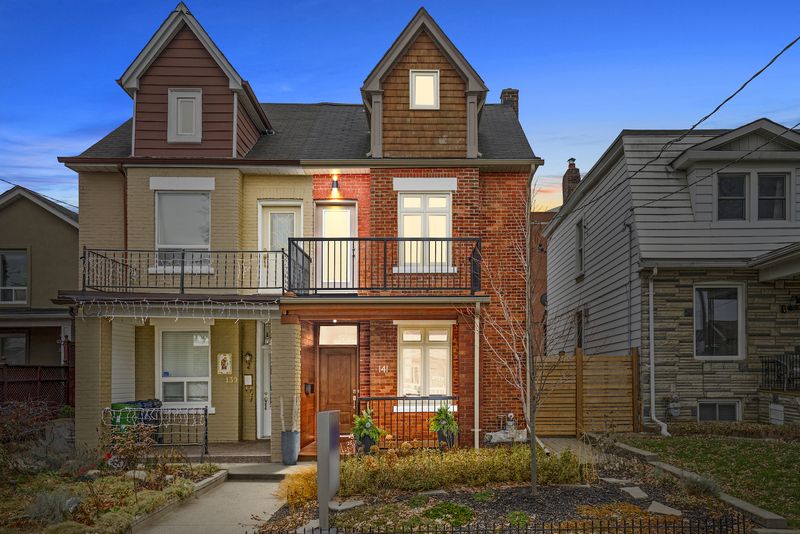 The house sits on a quiet, family-friendly street and is a short walk to Dundas West, Little Italy and Roncesvalles. It is mere steps (walk score of 91) from public transit (transit score of 97), shops and grocery stores, incredible restaurants, schools and daycare, and parks. 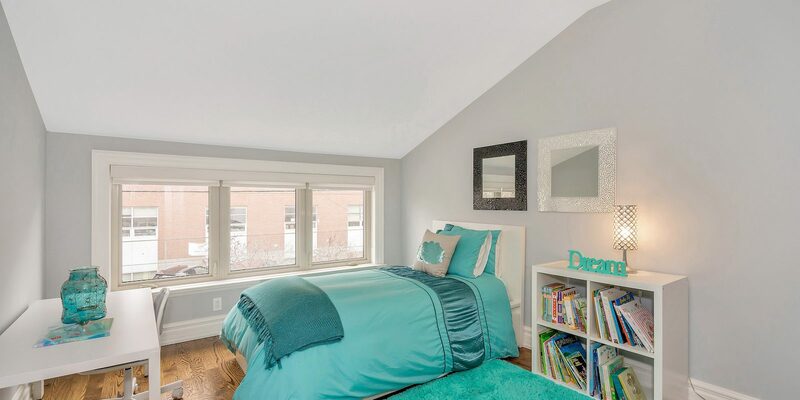 This is the perfect spot to plant roots and take advantage of a close-knit community. 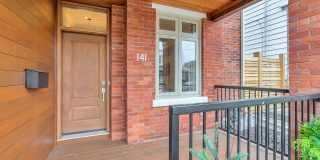 Welcome to 141 Lindsey Avenue! 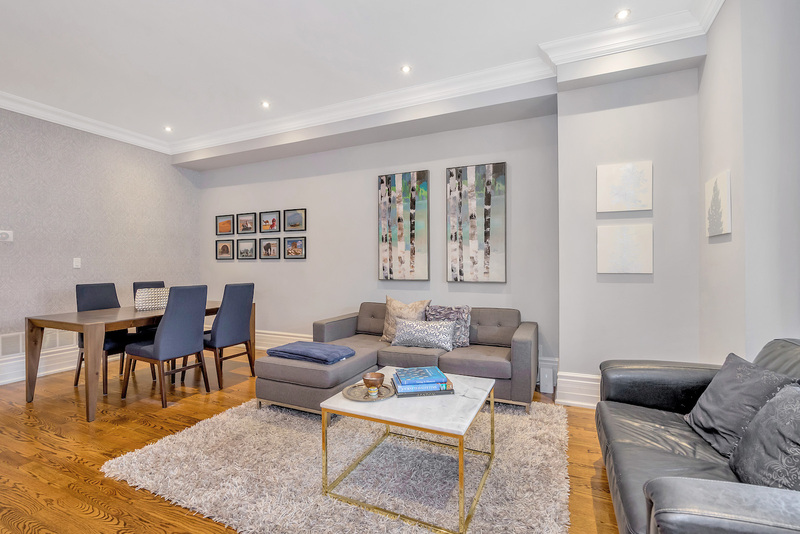 Fernie & Co. Real Estate Team is associated with independently owned and operated Royal LePage Terrequity Realty, Brokerage based in southern Etobicoke, Ontario.